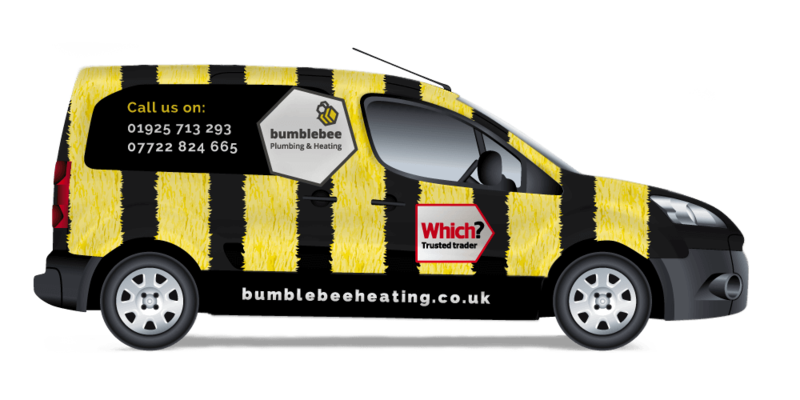 Bumblebee heating are a highly decorated and well respected company. 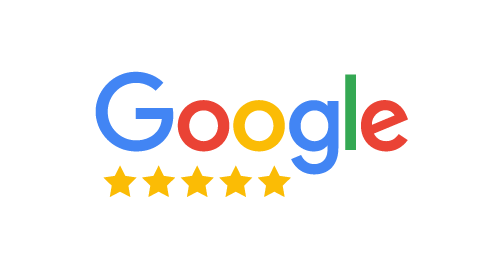 We always strive for 100% customer satisfaction paying homage to our slogan “We are buzzing about service”.  Our engineers are highly trained most of us are products of the British gas academy and the newer employees have qualified via our very own Bumblebee academy. 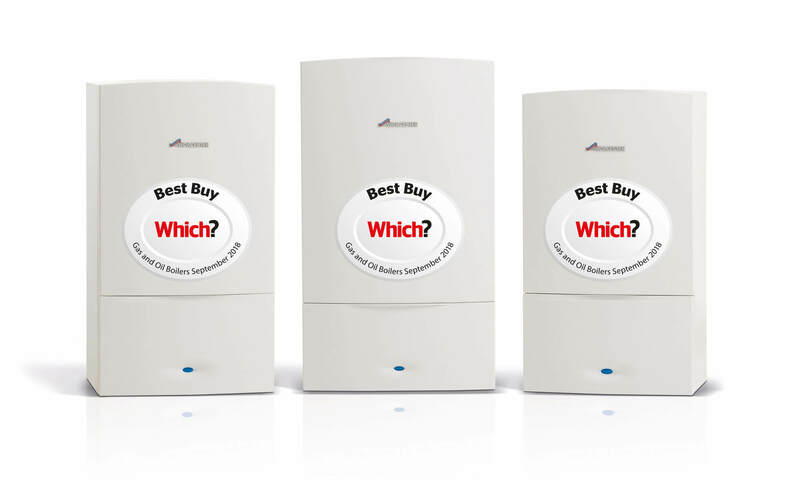 Recent winners of “Installer of the year 2018” in the energy efficiency awards you can rest assured that your new boiler installation will be left in safe hands with our team. We have also been accredited with Which? 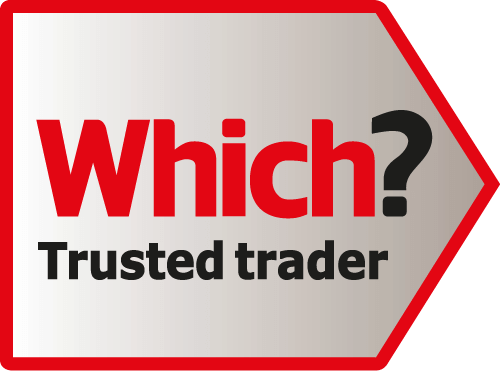 Trusted trader of the month (august 2018) beating 16000 other trades people to give us a 1/12 shot at being crowned Which? 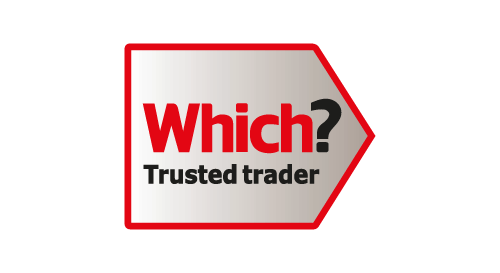 Trusted trader of the year 2018.  If you would like to book an appointment for a boiler breakdown or to quote for a new boiler please contact the office. 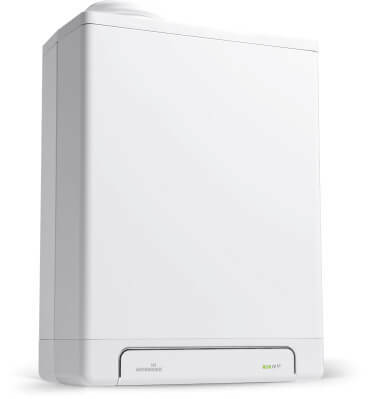 Alternatively you can use our instant quote software to get an idea of cost before you call.